We’re pretty sure you’ve already seen Avengers: Infinity War, right? I mean, it’s only THE BIGGEST movie spectacle this 2018, already shattering box office records left and right just after its first weekend. If you haven’t, well then we urge you to do, because not only does Thanos demand silence from spoilers, he also demands you to catch the film in theaters asap! With so many of these big name stars all gathered in the film, did you ever think about what they feel meeting some of their colleagues? I mean, do you think Robert Downey Jr. is a fan of Benedict Cumberbatch as well? Or maybe Scarlet Johansson admires Elizabeth Olsen’s hair or something? 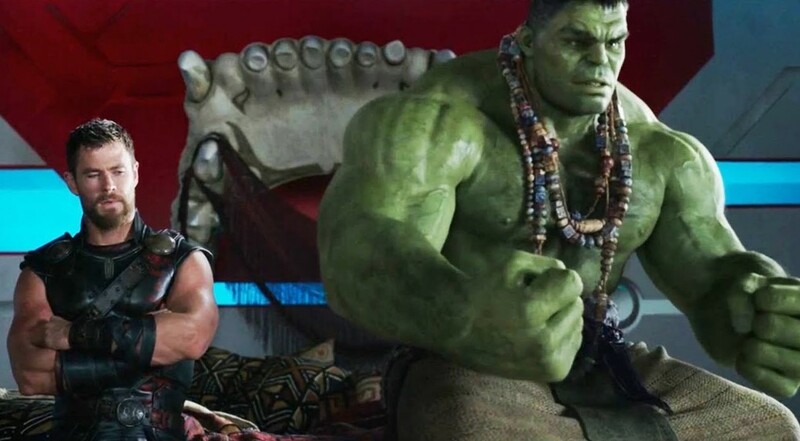 Well Chris Hemsworth and Mark Ruffalo share their thoughts on working with fellow superheroes on the set of Avengers: Infinity War! working with fellow MCU actors. Previous articleNew Designs Incoming on May 4 for Uniqlo Shonen Jump 50th Anniversary Collection!